Essential tips to help first timers conquer their ride at United Energy Around the Bay, or any other mass participation event. It’s important for children to develop an active lifestyle and healthy habits. An outing on the bike is the perfect way to get a taste of fun and exercise with the whole family. 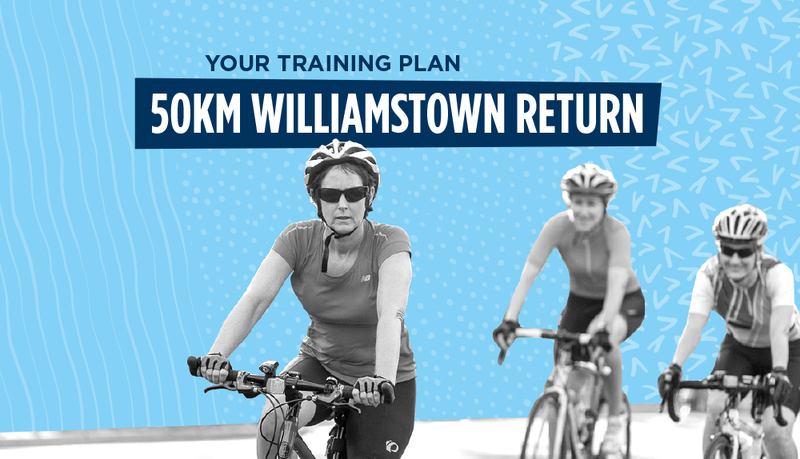 Some insider info to help you gear up for riding longer distances. Learn the ins and outs of riding in a bunch and among other people to help you enjoy United Energy Around the Bay ride. Cycle coach David Heatley gives an insight into how to best use winter riding to prepare for spring events. Riding a bike to work is not only cheap, it will also help you build a strong fitness base for United Energy Around the Bay. 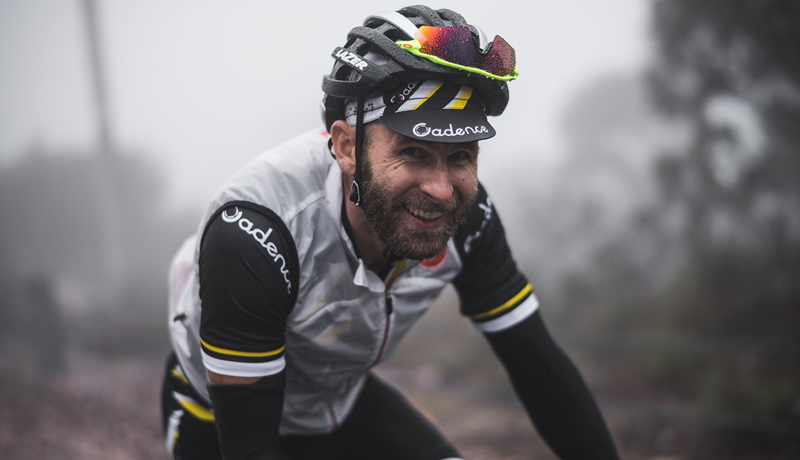 Bicycle Network’s Strava club has a whole host of like-minded athletes and regular training rides. Join the club and stay tuned for local training rides in the lead up to events near you. 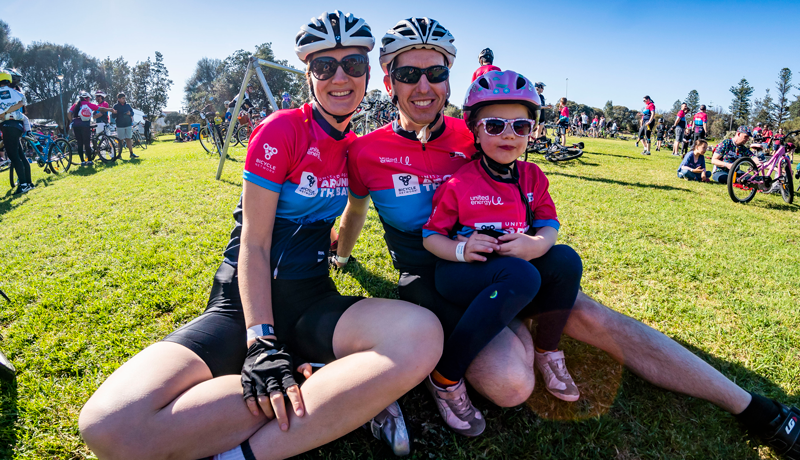 Our United Energy Around the Bay training rides are a great way to get into the spirit of the event. 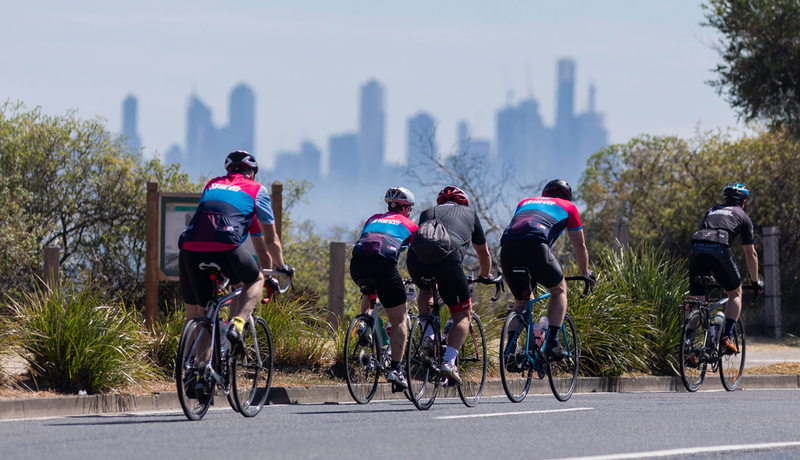 Not only will you build your fitness, practice riding in a bunch and stay motivated through the cooler months, you’ll also get a feel for the famous event day camaraderie. And of course it isn’t all about the bike, no ride finishes without a coffee! 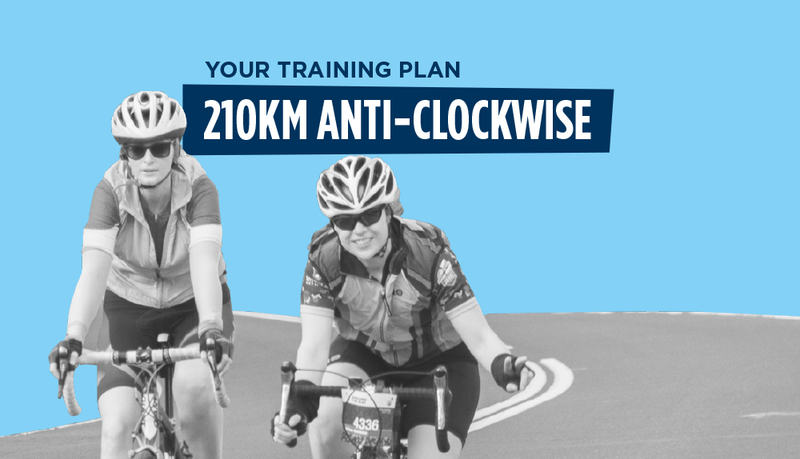 Join the Bicycle Network strava club to be the first to hear when new ride dates are released. Royal Park Station (opposite Melbourne Zoo). 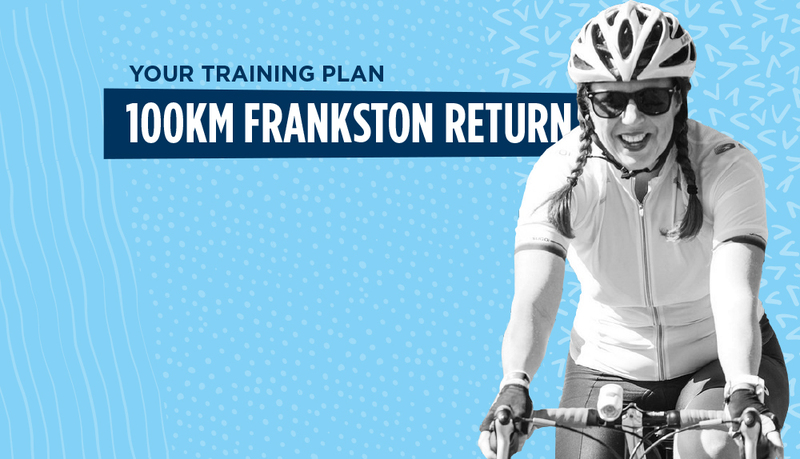 Or we’ll ride past Flemington Bridge station at approx 7:45am. 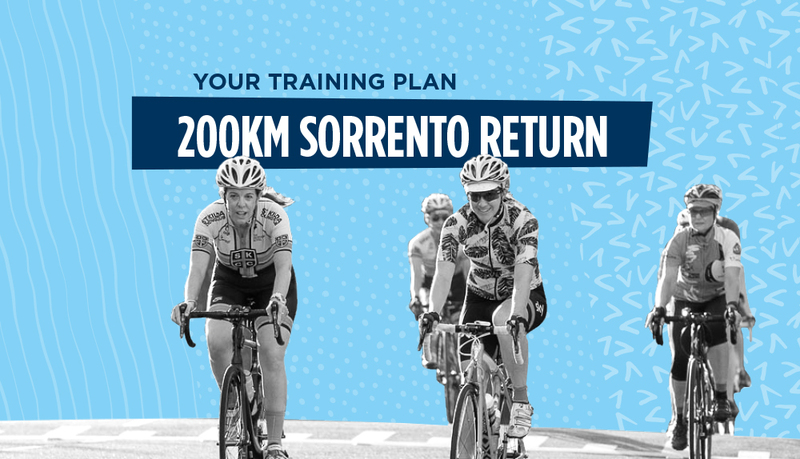 No drop – perfect for riders aiming for the 20km ride in October. 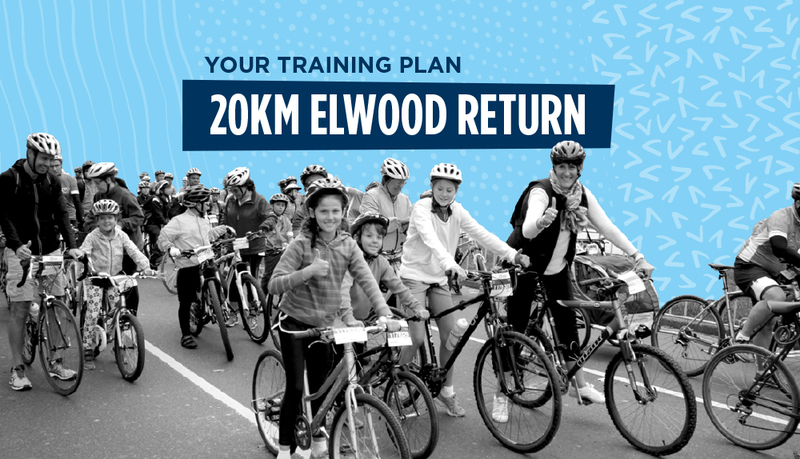 Please arrive 10 minutes prior to the start time to ensure you are ready for the pre-ride briefing and departure. This is a no drop family friendly ride on shared trails – perfect for newer riders wanting to get more comfortable riding with a group. RSVP is essential. Stay tuned, registrations will open soon. Are you covered when you ride? Our social rides are open to anyone in the bike riding community. 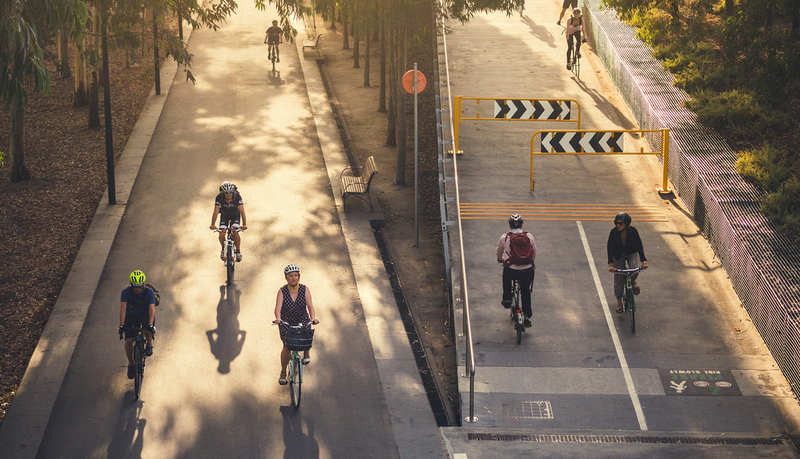 We encourage any new riders to join as a Bicycle Network member to ensure they are covered with bike riding insurance while also helping us improve bike riding conditions for everyone. 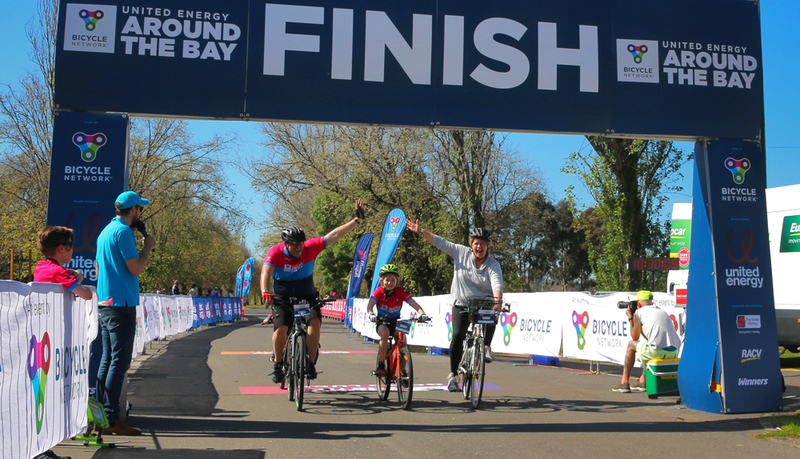 Winners Sports Nutrition are proud to be the Official Energy Bar & Gel of United Energy Around The Bay 2019. 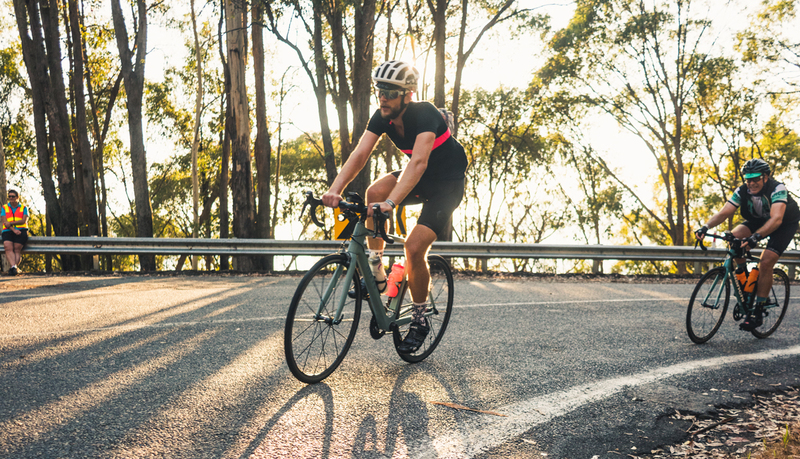 Winners energy products have been developed specifically for cyclists and are used and recommended by cycling champion Cadel Evans. 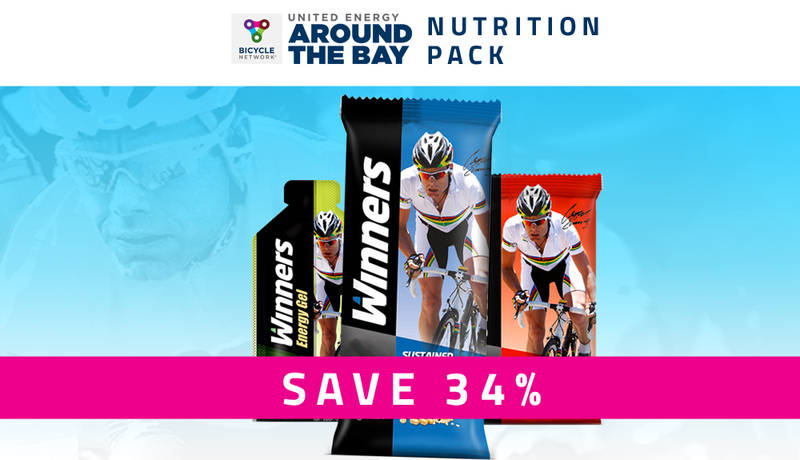 Winners have created a special United Energy Around the Bay Energy Bar Pack containing a selection of great tasting energy products, perfect for riders looking to ensure they are well fuelled during training and the ride. Winners are offering a 10% discount from winnersbars.com for all riders participating in United Energy Around The Bay 2019. 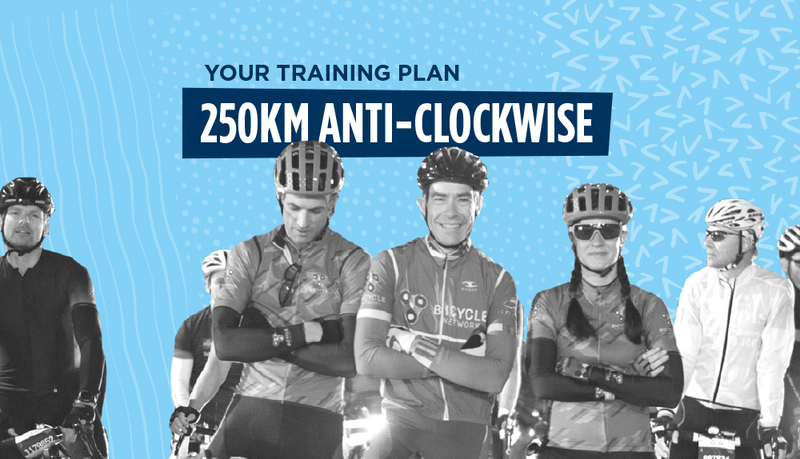 Our friends at Karmea have helped tailor United Energy Around the Bay training plans for all ride distances to support you in your training and preparation for the big day. There is no better way to achieve something amazing than by smashing what you thought wasn’t possible – now is your chance to set your goal and start training.